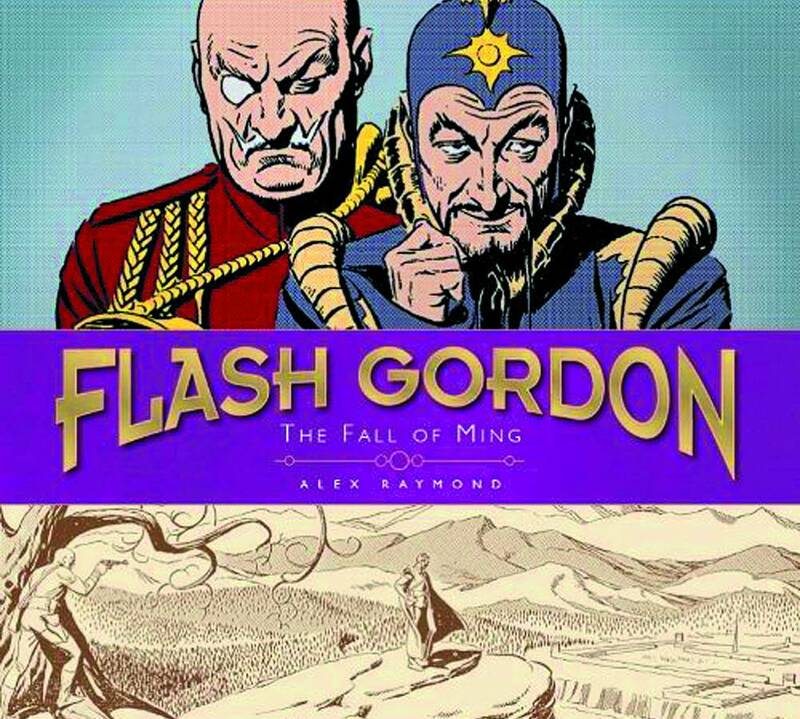 Alex Raymond's classic strip is restored to its original glory in the third volume of this gorgeous collection. Continuing the comprehensive library of the greatest science fiction hero of all time, this brand new edition features all new restorations that will preserve these legendary adventures for generations to come. Continuing the work of revered writer-artist Alex Raymond, this volume follows the adventures of pulp hero Flash Gordon on the planet Mongo and his ongoing battles with the deadly and heartless Ming the Merciless.